This past Saturday, September 6th, was Stillbirth Remembrance Day. Sunday the 7th was Grandparents Day. 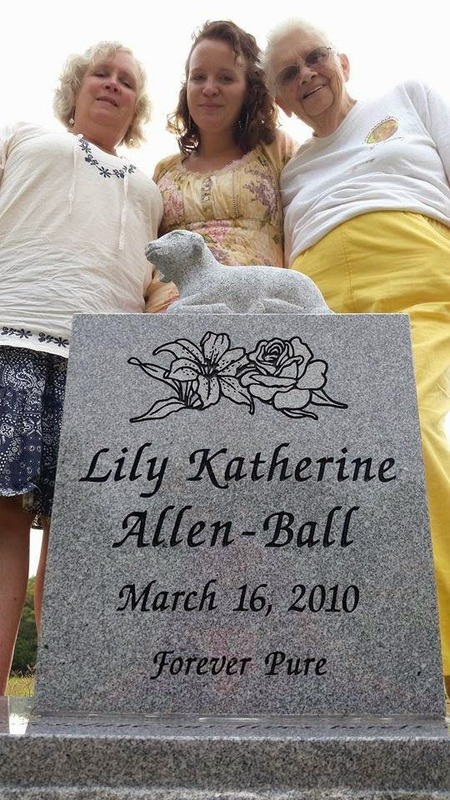 Lily was my parents first-born grandchild and my grandmothers first-born great-granddaughter. And Monday the 8th was the date I first told my mom she was a grandmother 5 years ago. Three tough days in a row.